After having braces removed some people are required to wear a permanent retainer classed as a small dental appliance. Dentist apply a permanent retainer to the inside surface of the teeth in order to keep the teeth from shifting. We are often asked if it’s possible to have professional in-clinic teeth whitening while wearing a permanent retainer. You will be glad to hear that the answer is ‘yes’ you can have your teeth whitened while wearing a permanent retainer. In fact, many people who have had a full set of braces removed do just that, they get their teeth whitened pairing their newly straightened smile with their newly whitened teeth. It more difficult to clean your teeth while wearing braces, so it is common for people who whose teeth have lost a bit of shine come in to see us at our iSmile Auckland Teeth Whitening Clinic. Retainers permanently bonded to the back of the teeth won’t get in the way of in-clinic professional teeth whitening at iSmile. During the treatment, a specialised whitening gel is applied precisely only to the front of the teeth. The gel does not come into contact with the retainer during the procedure. The whitening gel won’t have any detrimental effect on the adhesive holding the retainer to your teeth, as it is only meant to break down tooth enamel stains. To prepare all you’ll really have to do is give your teeth a good cleaning the night before you have your treatment. A heavy build up plaque can prevent the whitening gel from reaching the entire surface of a tooth. If you have any give us a call and talk to one of our fully trained practitioners. 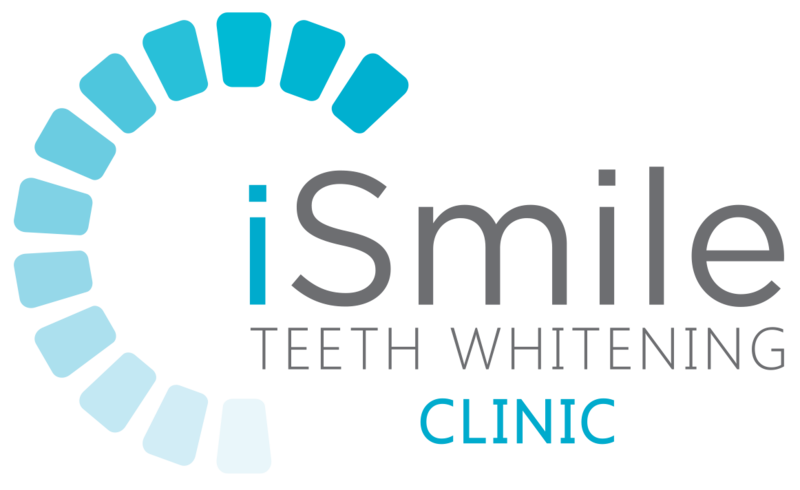 At iSmile Teeth Whitening Auckland we provide in-clinic professional teeth whitening. We know all about brightening up your smile once your braces have come off to complete your new look with a professional teeth whitening.